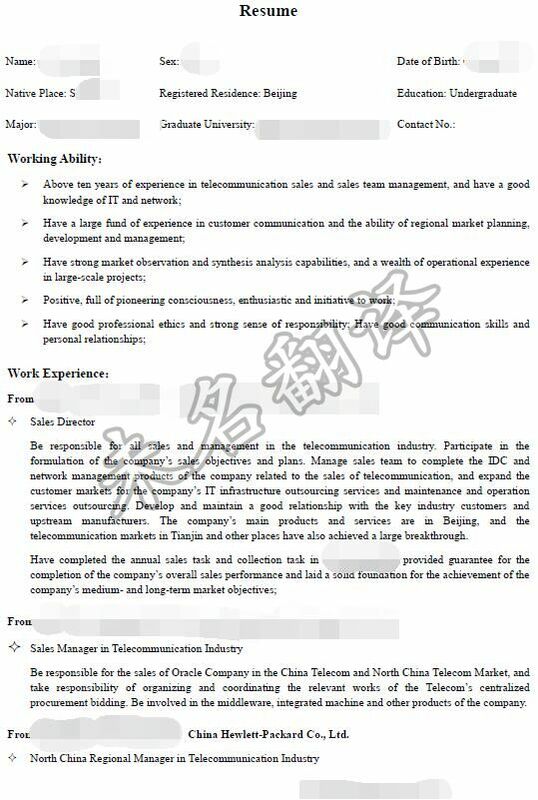 Be responsible for the sale of North China Telecom Market and lead the sales team in North China. 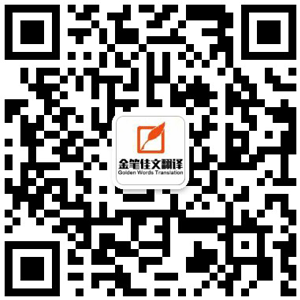 Based on the head office of North China Telecom, covering Heilongjiang, Liaoning, Jilin, Shandong, and take charge in Tianjin, Hebei, Inner Mongolia and other areas. The client relationship is mainly the China Telecom, and the working contents are mainly to establish a good client relationship with the users, follow up the relevant projects and complete the sales plans assigned by the company. Be responsible for promoting the company's basic network integration, application security, integrated network management and other solutions.